We make this a tradition every single year. ICE! has always been a hit for us. It is SO FUN! If you have never been to Gaylord Opryland in Nashville, you are missing out! 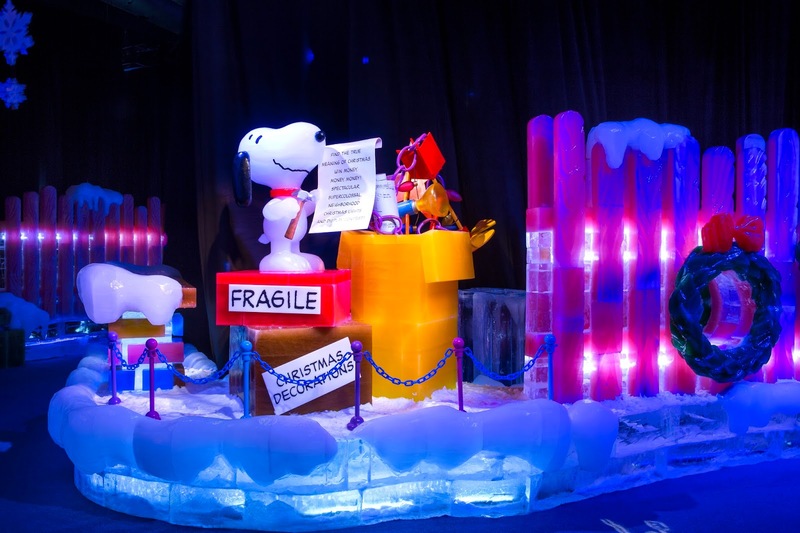 The resort’s signature holiday attraction—ICE!, presented by Pepsi—returns with A Charlie Brown Christmas by Charles Schulz for 2017. I was SO stoked to see this years theme. It is the cutest thing EVER! If you haven't been to Gaylord Opryland, you are missing out. 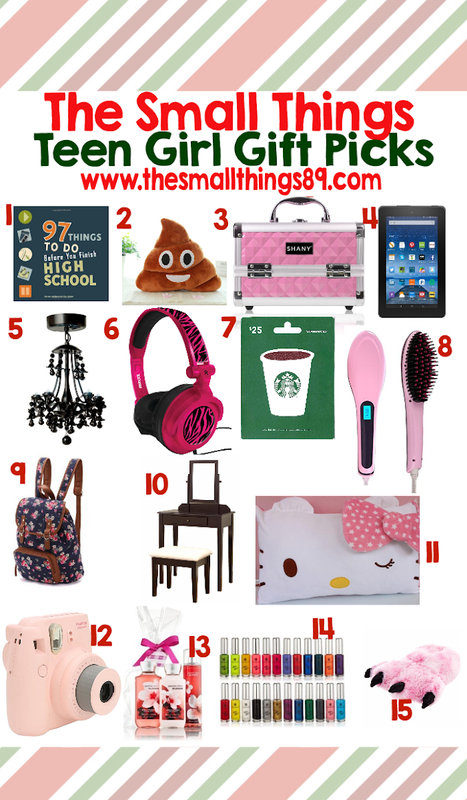 If you haven't been during the holiday, you are missing out even more! They have 3 million holiday lights and 1 million visitors flock to the resort during the holidays each year. Gaylord Opryland has 15,00 poinsettias, 15 miles of green garland, 10 miles of hand-tied, red ribbon and a 48-foot-tall Christmas tree! This place is a literal Christmas wonderland! 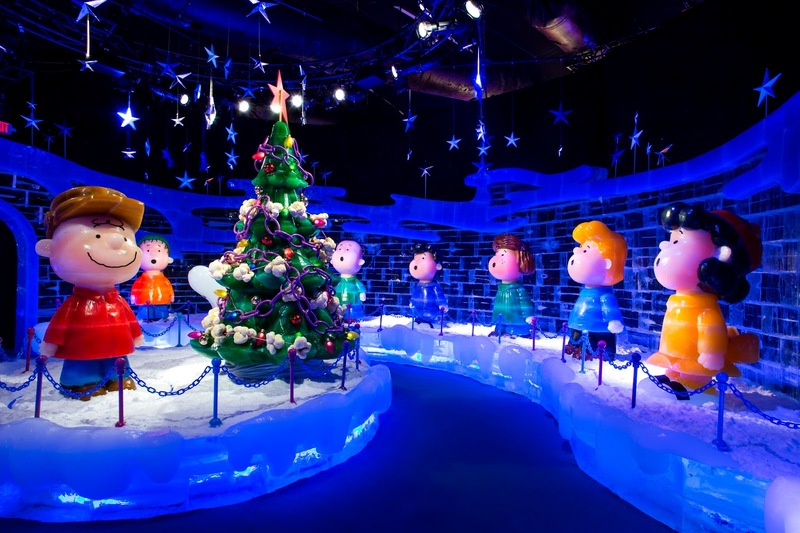 A Country Christmas has been hailed as one of the “Ten Great Places to Catch up with Santa” by USA Today; “The Most Christmassy Hotel in the Nation” by the Travel Channel’s “Extreme Christmas;” one of the top 10 places to spend Christmas in the world by Travel + Leisure; and a “Nashville treasure” by Southern Living. They have so much for the family! Before I share with you ICE! 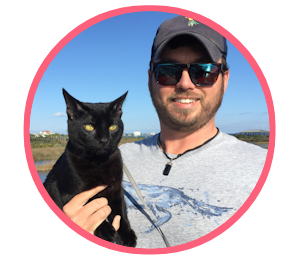 I want to share with you more about A Country Christmas! Also new, Diamond Rio’s Holidays &amp; Hits Dinner Show will bring lighter-than- air harmonies to Gaylord Opryland, November 17 through December 25. The Grammy Award-winning six-man group has sold more than 10 million albums, earning three platinum and five gold records. With their hit, “Meet in the Middle,” they became the first group in the history of country music to have a debut single reach No. 1. The band was awarded Opry membership in 1998 and has received Top Vocal Group honors six times from the Academy of Country Music and the Country Music Association. Santa’s favorite lady will make an appearance again this year in Cookies with Mrs. Claus. Cozy up by the fire and delight in some milk and cookies while Mrs. Claus reads an enchanting Christmas tale. 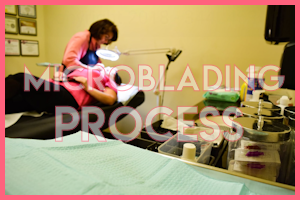 No need to endure the cold for a lovely yuletide glide! 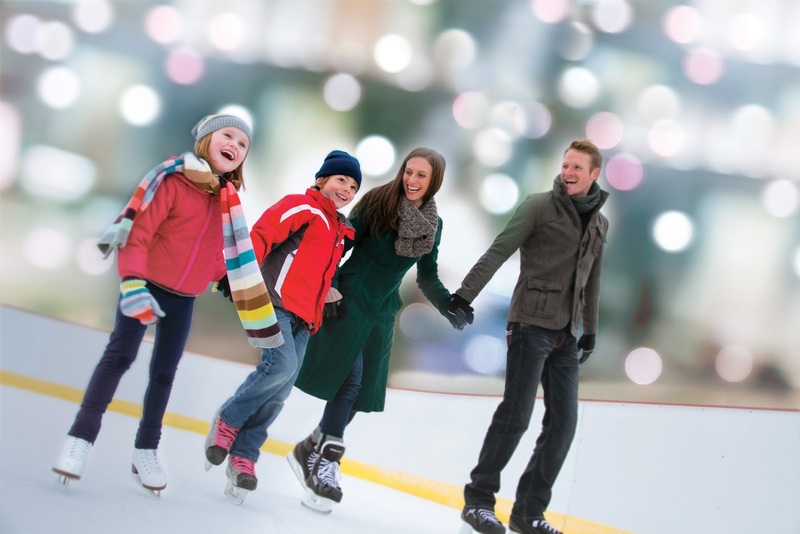 Gaylord Opryland takes it up a notch this year with a 6,000- square-foot indoor ice rink in the spectacular Holiday Halls. 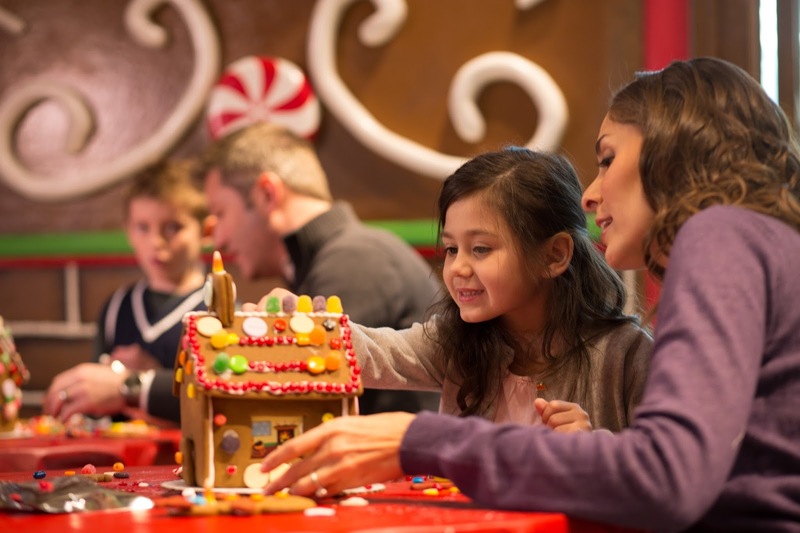 While there, guests can also hop aboard the Opryland Express kids’ train, stop by the Gingerbread Decorating Corner, presented by Hallmark Channel’s Countdown to Christmas, or take a whirl on the Santa’s Spinners tea cup ride! There is also an exclusive interactive installation, JOHN WAYNE: The Genuine Article, takes visitors through the journey of John Wayne’s life with never-before- seen memorabilia, iconic film props, a behind-the- scenes glimpse into John Wayne’s private life and more. 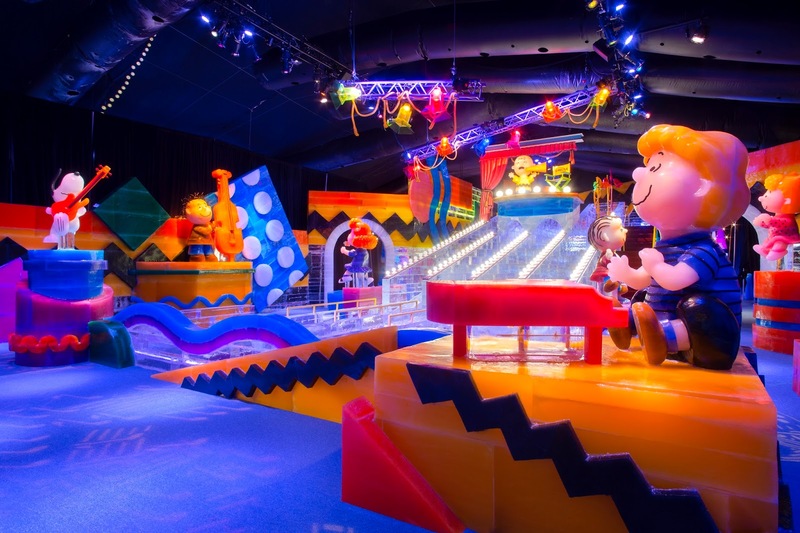 For heart-pounding thrills, guests can head outdoors and brave the hills of the resort’s extreme snow tubing hill covered in 1.5 million pounds of real snow—or enjoy a carnival-style game to test guests’ aim at Santa’s Snow Throw. 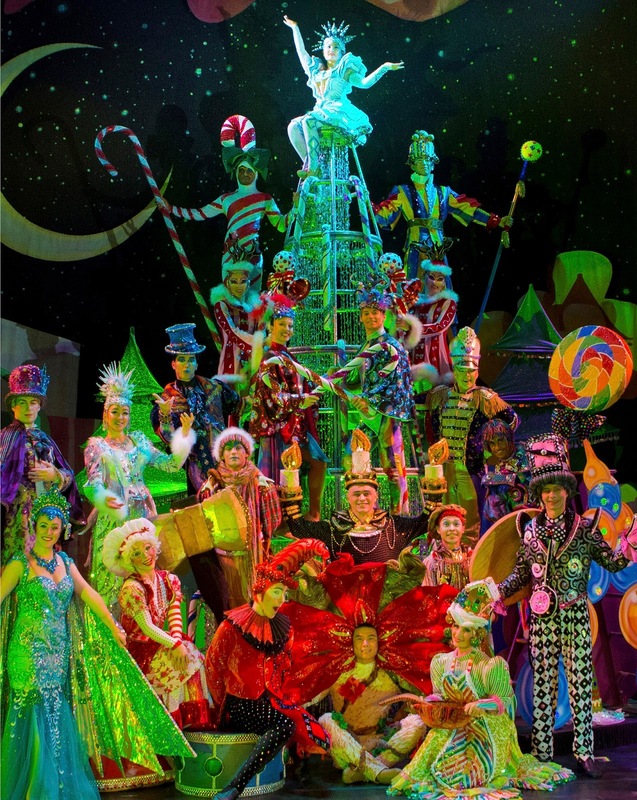 Tickets and vacation packages are now available at ChristmasAtGaylordOpryland.com or by calling 1-888- 677-9872. Now, let's talk ICE! OMG! THIS IS AMAZING! I am not even kidding! Out of all of the years that I have ever been, CE! A Charlie Brown Christmas by Charles Schulz is by far my favorite!!!! We even get a souvenir photo (they have multiple packages to choose from) every single year that we go! ICE! 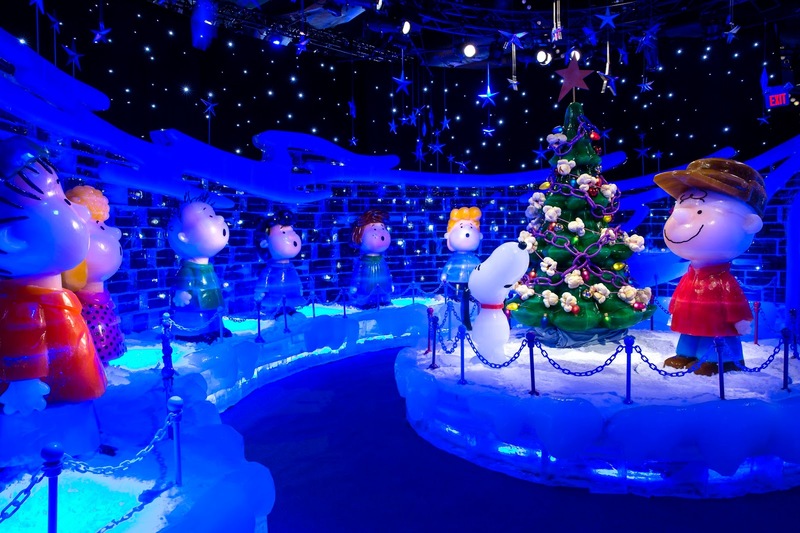 is an indoor winter wonderland featuring: Walk-through holiday attraction, kept at a chilly 9 degrees! 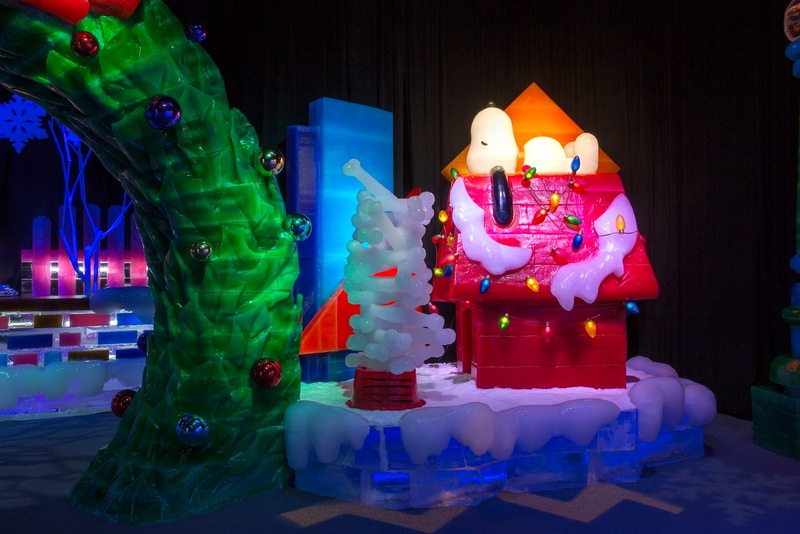 There are two million pounds of colorful ice sculptures! Each one is hand-carved by 40 artisans from Harbin, China. 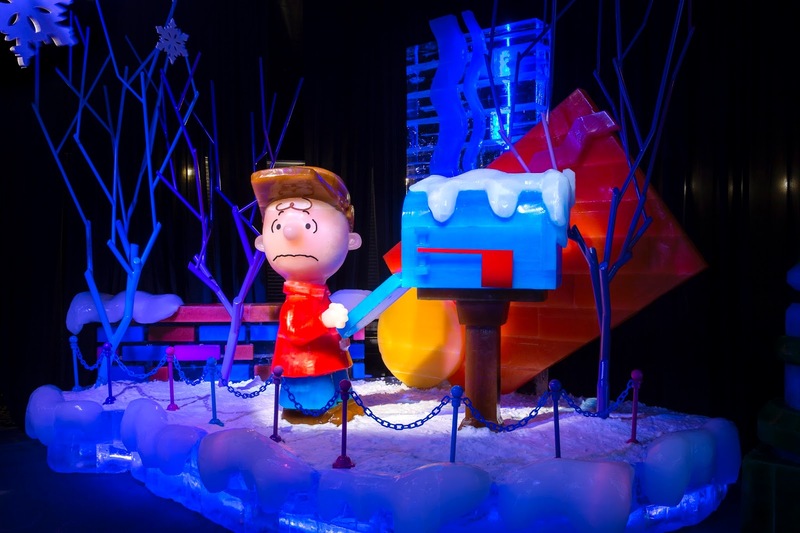 This year it depicts the story of A Charlie Brown Christmas Four two-story tall ice slides Full Nativity in stunning, crystal clear ice! Check out these photos yourself to enjoy the beautiful story! Dates for ICE! 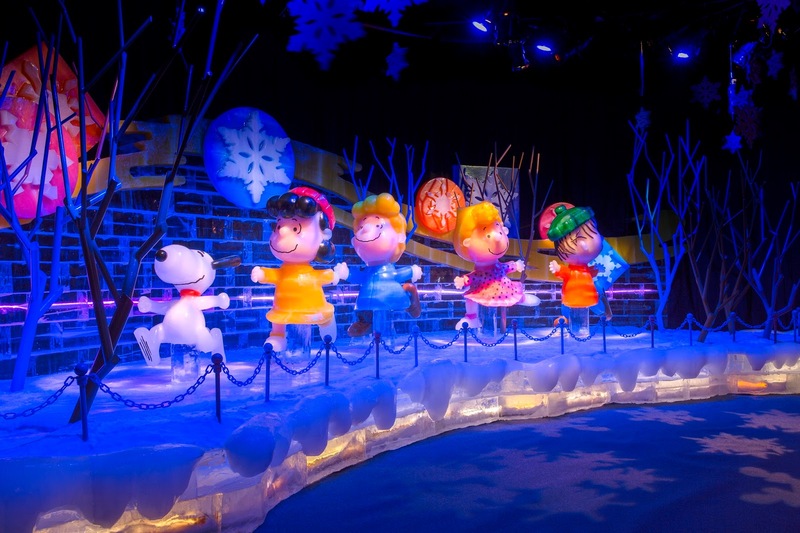 A Charlie Brown Christmas by Charles Schulz are November 10, 2017 – January 1, 2018. ICE! Purchase tickets HERE and visit to see combo prices too! 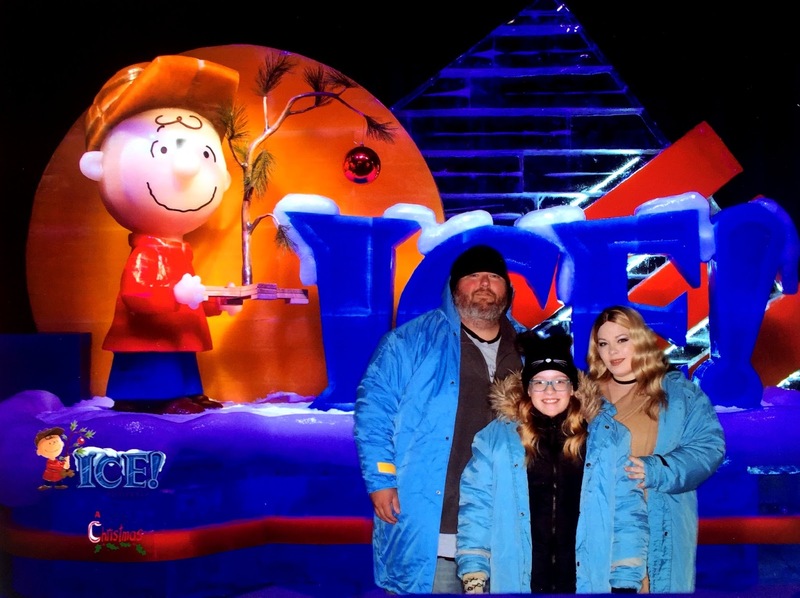 We LOVED ICE! and you will too! This is AMAZING! Did you know they also have proposal packages?! How sweet is that?! Be sure to follow Gaylord Opryland Resort on their social media to stay up to date with the latest! Have you ever been to one of the ICE! 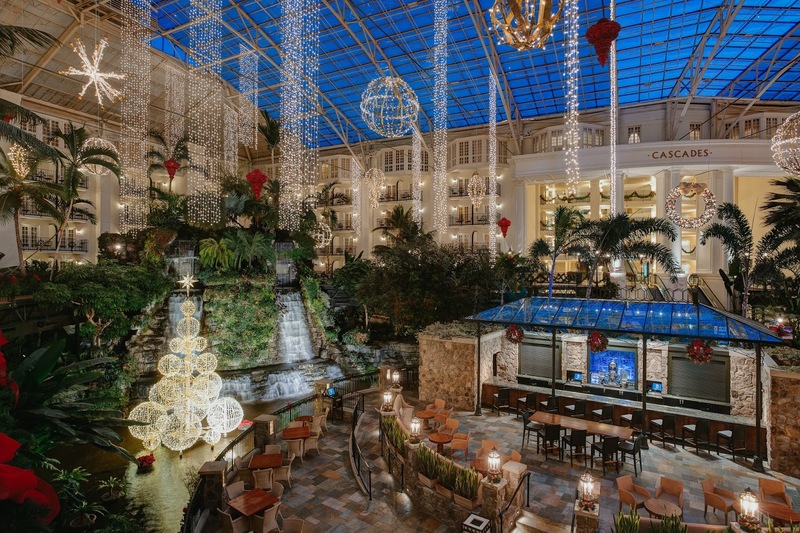 events in Nashville or at another Gaylord location? I would love to hear about it! We loved it and we love it every year! My tip is to bring a coat, even though they give you a parka, bring a beanie and gloves. 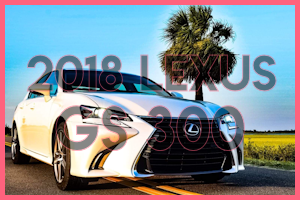 This gives you a chance to take your sweet time in the attraction to get your money's worth! 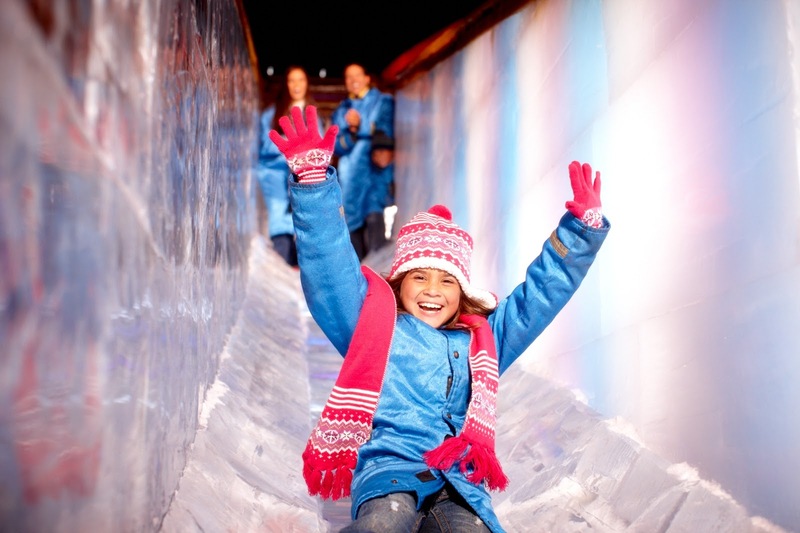 No to mention, the ice slides are COLD! You can take as long as you want going down them if you are bundled well! Adults- there is an ice igloo before you go in and they allow you to buy alcohol! (Just sayin). As long as the littles are bundled to the best of your ability, they will be fine! 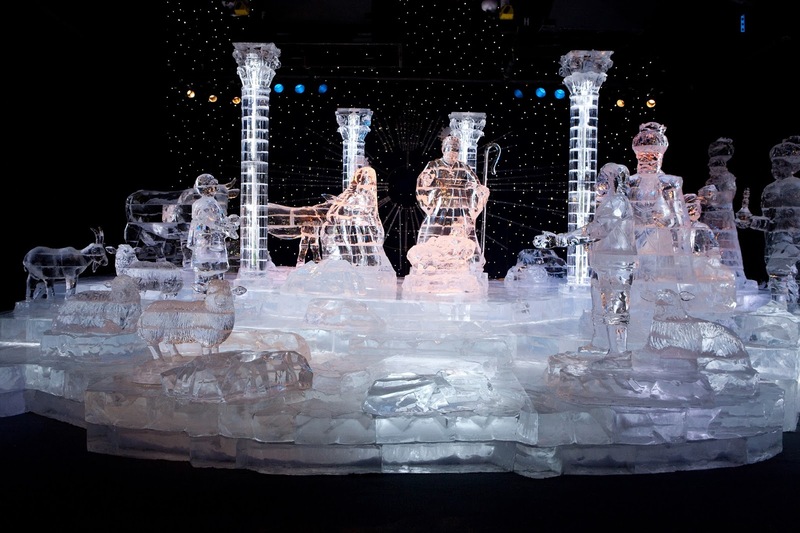 This is SO much fun and you and or your kids will be amazed at the craftsmanship and ice! Have fun! I can't wait to hear what you think!